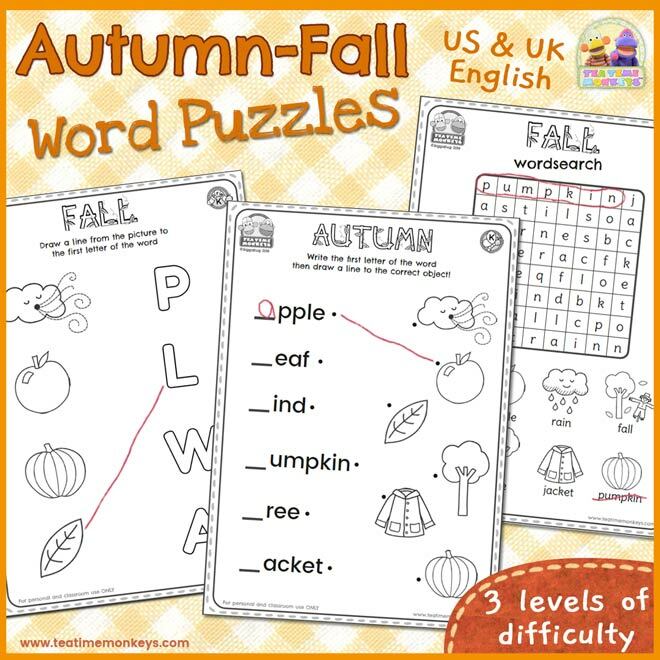 Use these simple word puzzles to practise autumn / fall vocabulary with your kids! 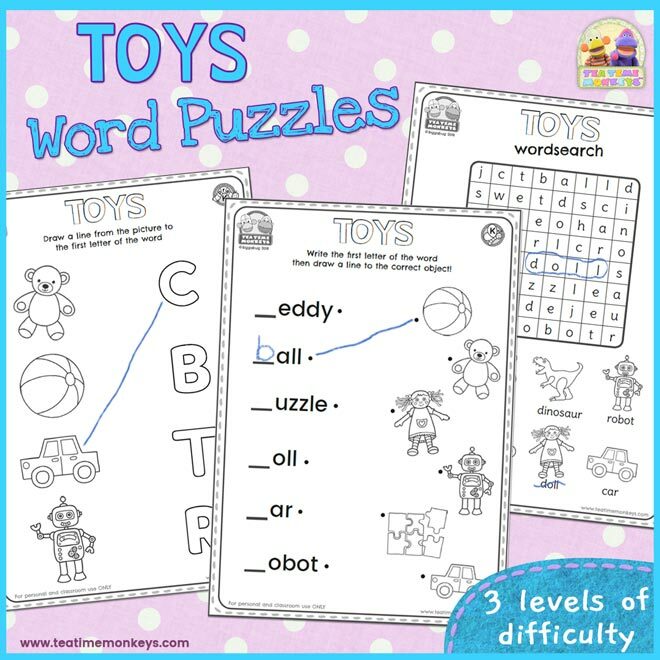 Includes word searches and letter/word match games in three levels of difficulty. 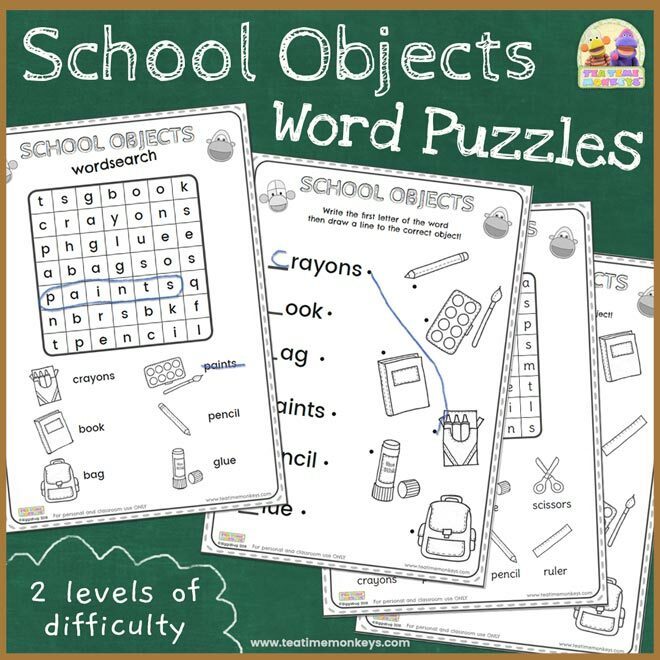 Use these simple word puzzles to practise school objects vocabulary with your kids! 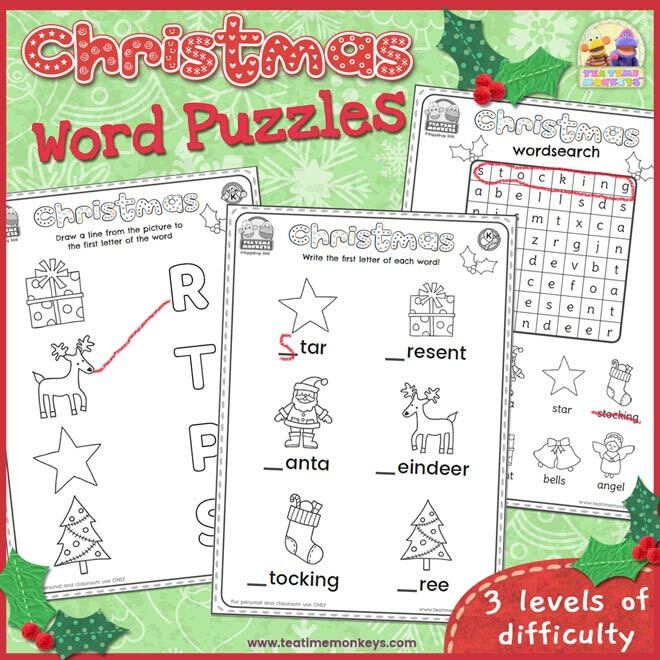 Includes word searches and word match games in two levels of difficulty.